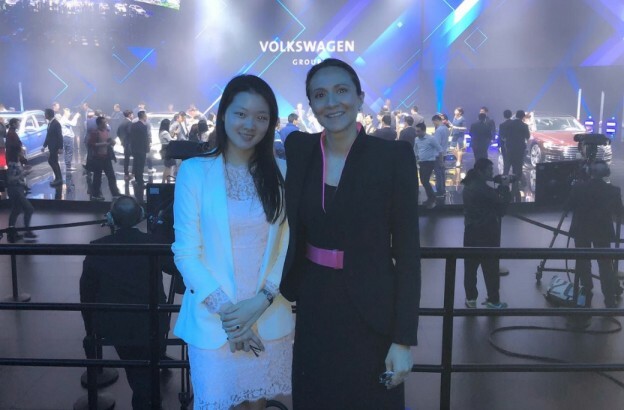 The LIASE Group’s Vanessa Moriel takes a picture with a group of Volvo executives including Mr. Yuan Xiaolin, Senior Vice President, Asia Pacific, Volkswagen AG (center). 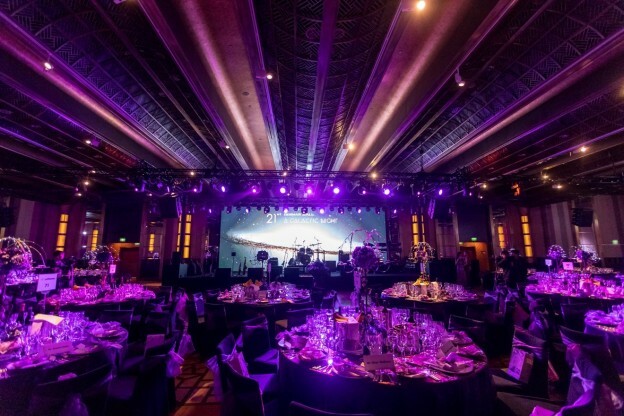 Changing trade patterns, connectivity, smart cities and clean mobility are just some of the trends creating challenges and opportunities for the global automotive industry. 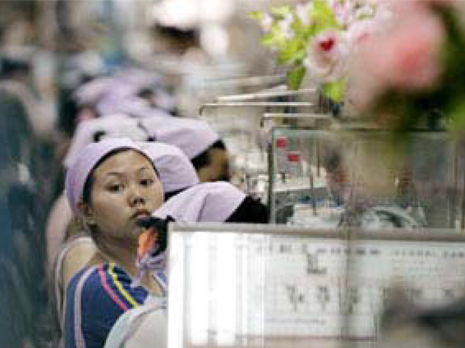 Are Chinese U.S., Japanese and European manufactures ready to deal with these challenges? What should be the role of public authorities in navigating these trends? Will the industry find common ground to deliver cleaner, safer, connected, automated cars? 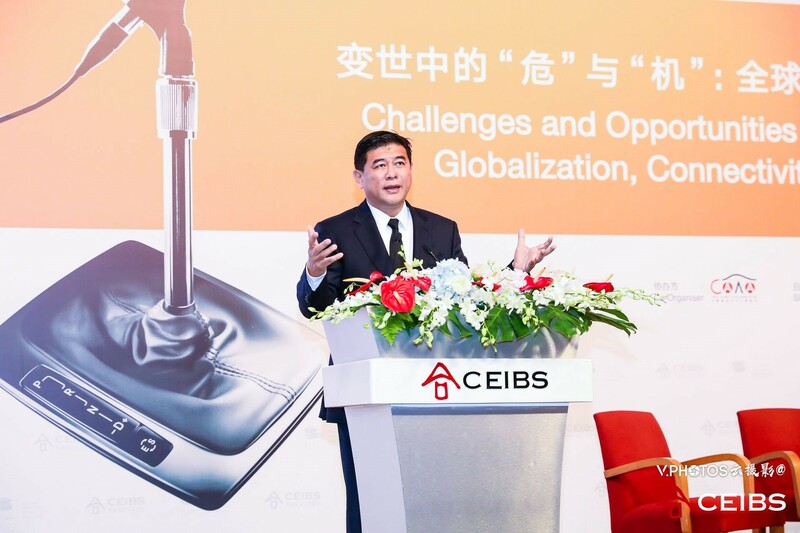 LIASE Group was a sponsor of the 15th CEIBS Automotive Forum, which tried to answer the important questions outlined above. 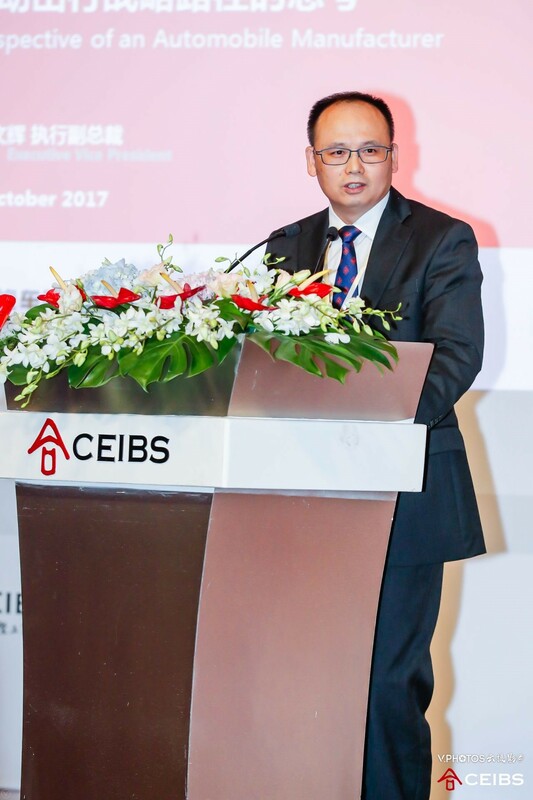 Taking place October 21, 2017, the event was located at the China Europe International Business School’s main campus in Shanghai. 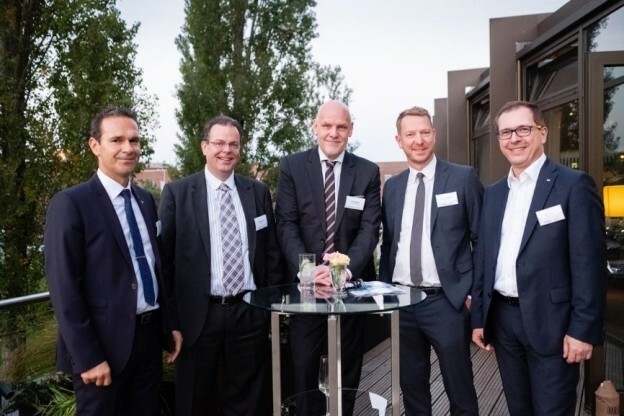 This was a great opportunity for LIASE Group to meet senior industry executives, leading academics and government leaders from Europe and Asia to better understand automotive industry trends and opportunities for future growth. 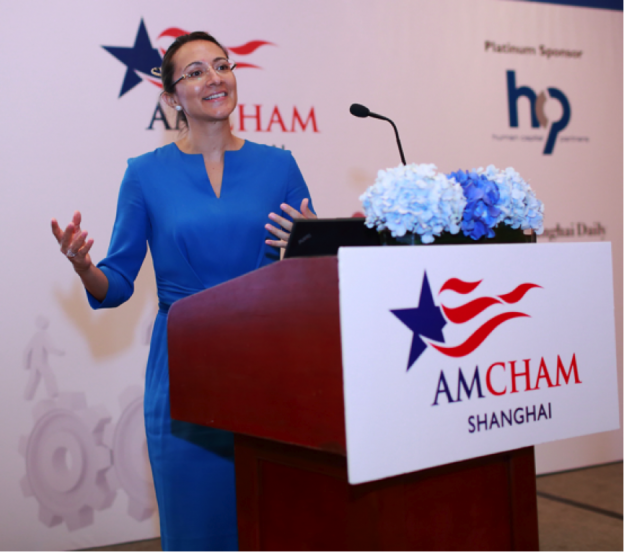 In a climate where the U.S. administration has signaled its intention to make significant changes to global trade regime, the global automotive industry is facing major challenges, perhaps the largest since the invention of the combustion engine. Not only does the industry have to deal with important environmental requirements, leading to massive investments in the in the development of new powertrains, but the pressure to invest in connected and autonomous vehicles is also driving unprecedented levels of R&D investments in the industry. At the same time, pollution and growing traffic problems require new ways of thinking about mobility, urbanization and the place of the car in moving millions of people every day. To overcome these challenges, the auto industry will require a holistic, integrated approach, involving the industry, governments and citizens. 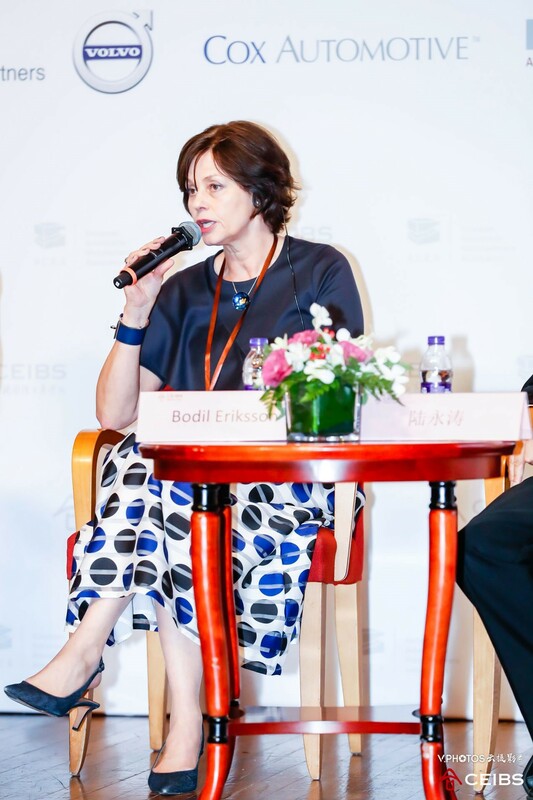 But as those who attended CEIBS heard, it will above all require a change in mindsets for everyone concerned. 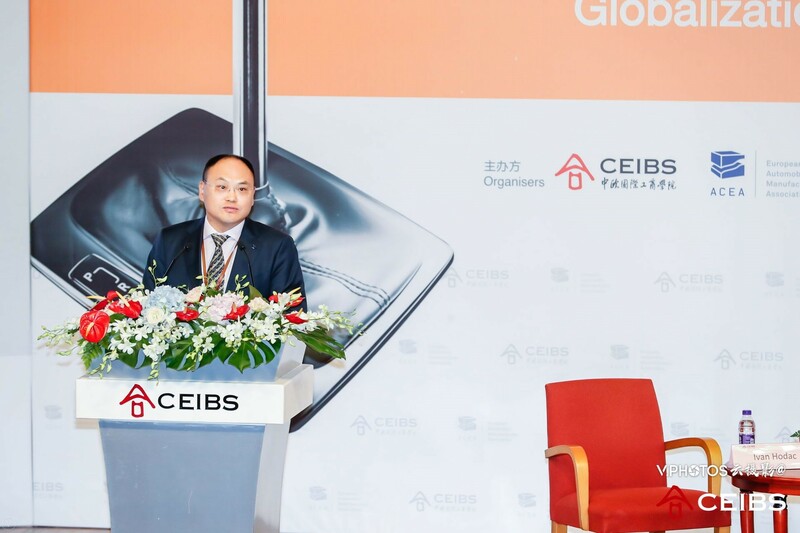 The 15th CEIBS China Automotive Industry Forum was organized around four key sessions. 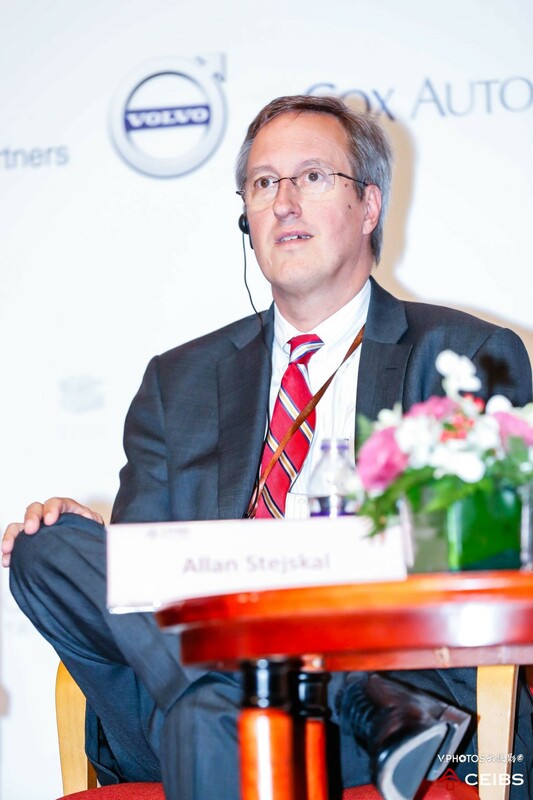 How will changing trade relations affect the automotive industry in the near future? 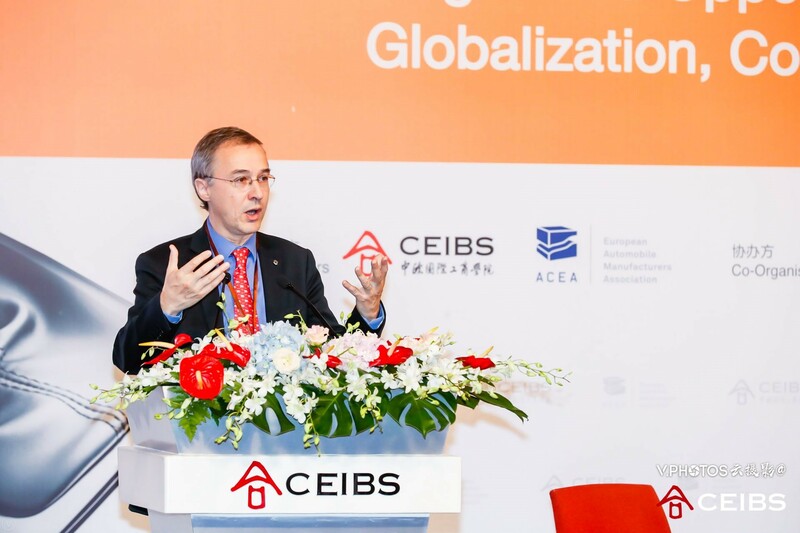 Will China play an increasingly important role in multilateral and bilateral trade agreements among the major players? 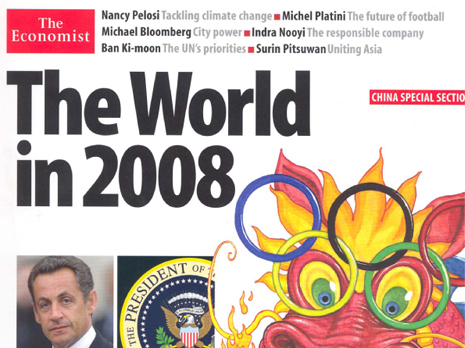 Are we witnessing a turnaround in globalization? What cars will be allowed to circulate in smart cities? Who will build the infrastructure? 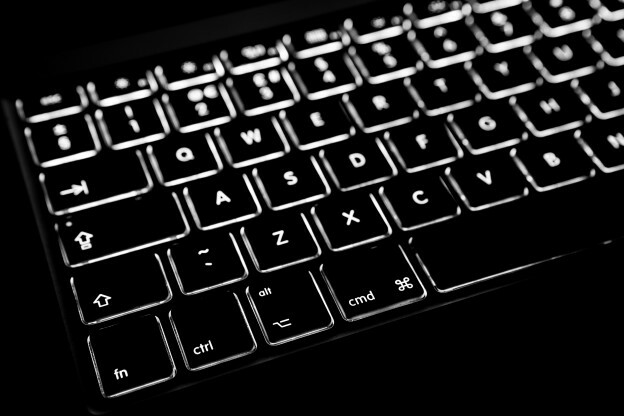 What are rules and regulations will be needed to create a smart city? Who will be building smart cars and who will be buying them? Will today’s young customers continue purchasing cars as their forebears did? Does individual car ownership still have a future, or will car-sharing services and other mobility solutions replace the current model? Electric cars are seen as a solution for clean mobility and have received major investments, yet the technology has failed to take off with customers. When will the technology take off? Will other solutions such as hydrogen be adopted faster than electric cars? Jin Wenhui, Executive Vice President, Jiangling Motors Co., Ltd.
Hyuk Joon Lee, Vice President, Hyundai Motor Group (China) Ltd.
LIASE Group was proud to serve as a Silver Sponsor of this important discussion and continue to facilitate the development of strong leadership in the global automotive industry. 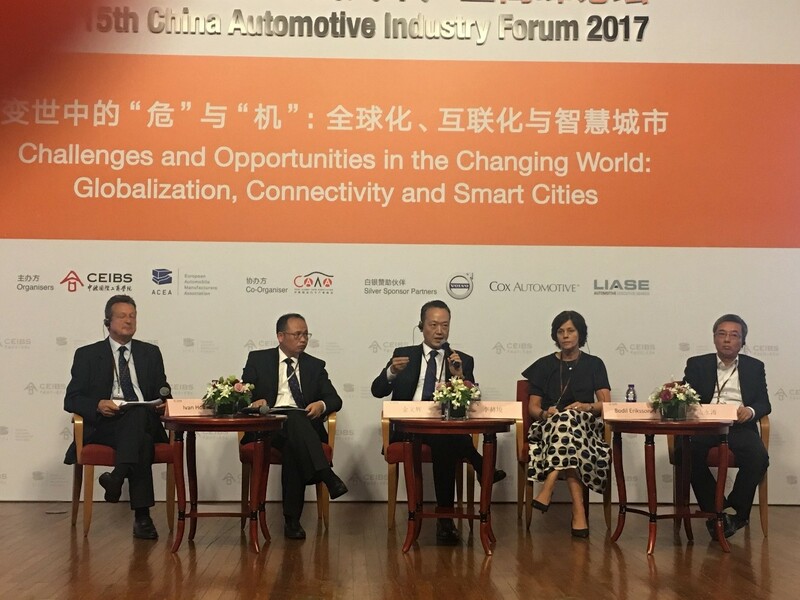 Mr. Jin Wenhui, Executive Vice President, Jiangling Motors Co., Ltd.
Mr. Allan Stejskal, CEO, incadea (a Cox Automotive Brand). 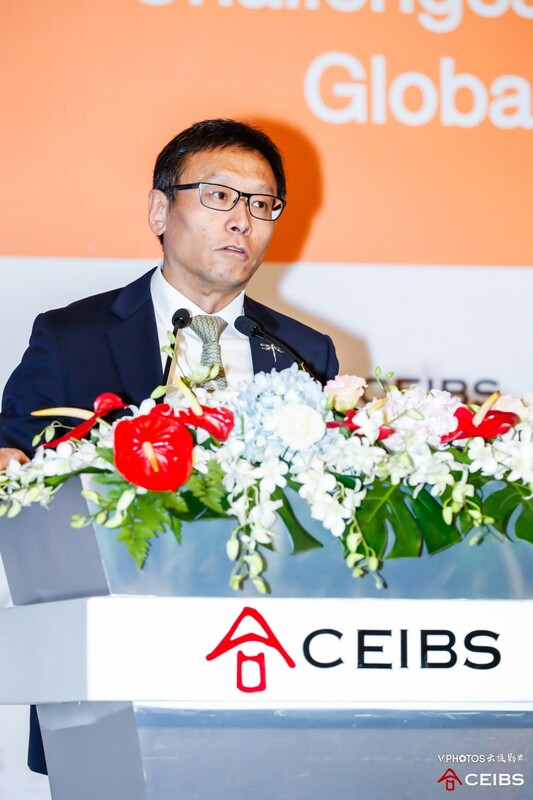 Mr. Lu Qun, Chairman, Beijing CH-Auto; Chairman, Qiantu Motor. From left to right: Mr. Ivan Hodac, Founder and President, Aspen Institute Prague; Mr. Jin Wenhui, Executive Vice President, Jiangling Motors Co., Ltd.; Mr. Hyuk Joon Lee, Vice President, Hyundai Motor Group (China) Ltd.; Ms. Bodil Eriksson, Chief Executive Officer, Volvo Cars Mobility; Mr. Lu Yongtao, Director and General Manager of SAIC Capital, Chairman and General Manager of SAIC Venture Capital. 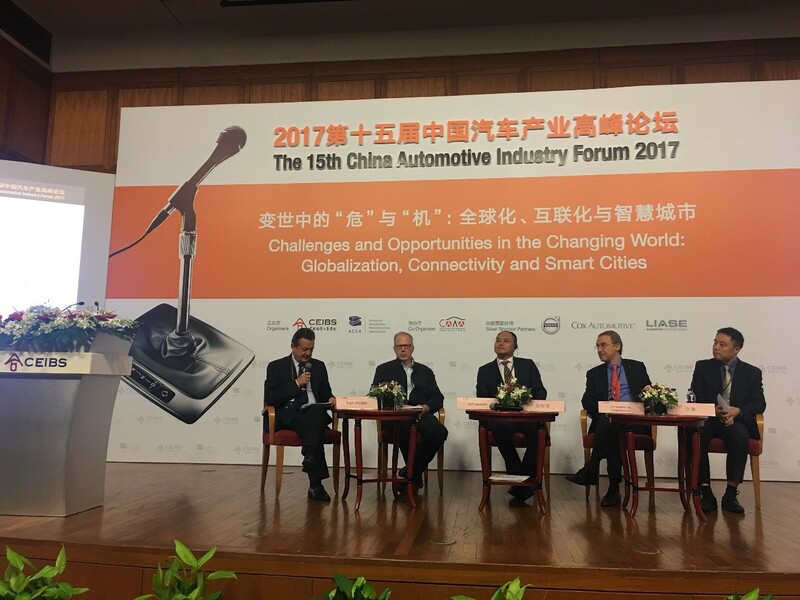 Left to right: Mr. Ivan Hodac, Founder and President, Aspen Institute Prague; Mr. Jeffrey Sampler, Adjunct Professor of Management, CEIBS; Mr. Yuan Mingxue, Vice President, Changan Automobile; Mr. Christophe de Charantenay, Managing Director, Renault (Beijing) Automotive Co. Ltd., Vice President, Chinese Business Office of Renault China; Mr. Xu Qian, Director of AlixPartners, Head of Automotive Practice for Greater China. 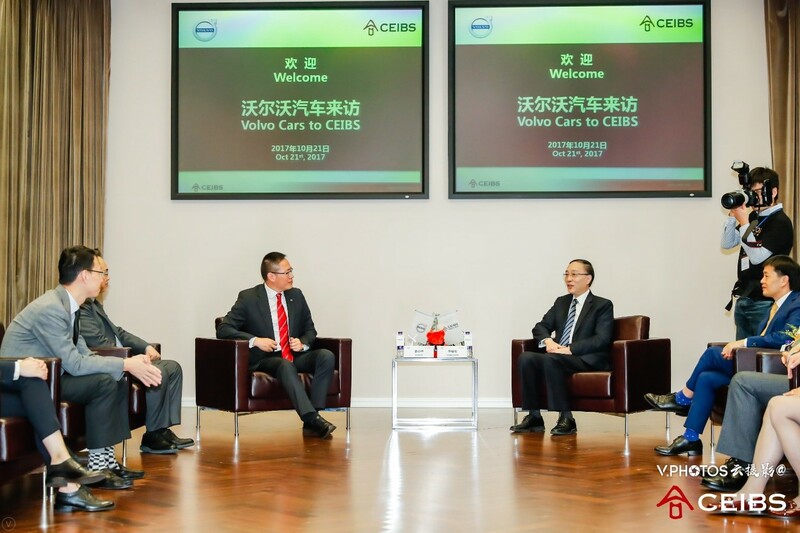 Mr. Yuan Xiaolin, Senior Vice President, Asia Pacific, Volkswagen AG (left) and Dr. Li Mingjun, President, CEIBS (right). 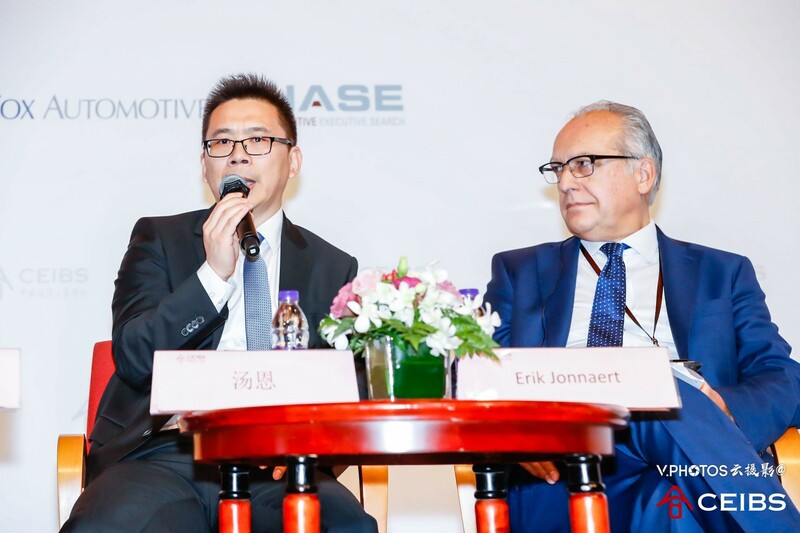 Mr. Enno Tang, President and CEO, Continental China (left) and Mr. Erik Jonnaert, Secretary General, European Automobile Manufacturers Association (right). 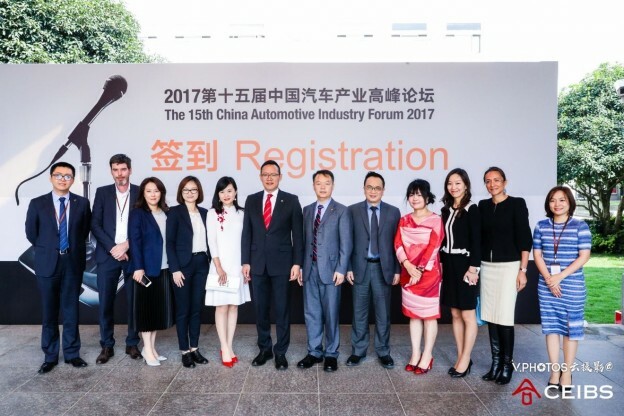 Mr. Christophe de Charantenay, Managing Director, Renault (Beijing) Automotive Co. Ltd; Vice President, Chinese Business Office of Renault China. 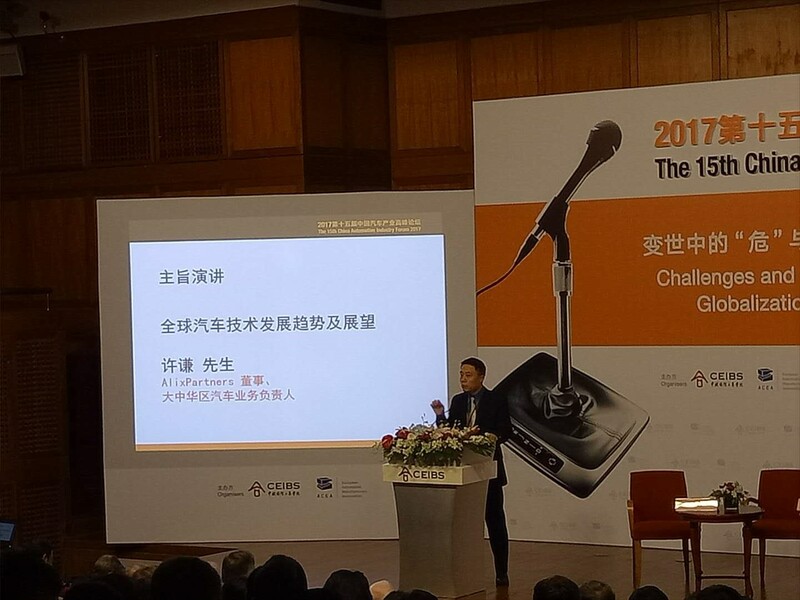 Mr. Yuan Mingxue, Vice President, Changan Automobile. Mr. Weiming Soh, Executive Vice President, Volkswagen AG; EVP Group Strategy and Sales & Marketing, Volkswagen Group China. 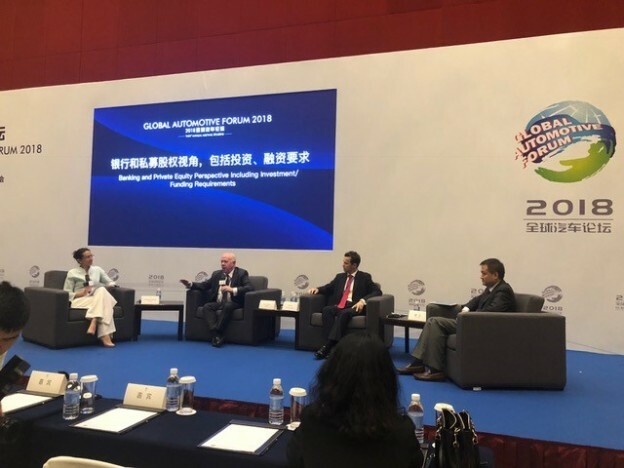 Mr. Xu Qian, Director of AlixPartners, Head of Automotive Practice for Greater China spoke about development trends and outlook in global automotive technologies. 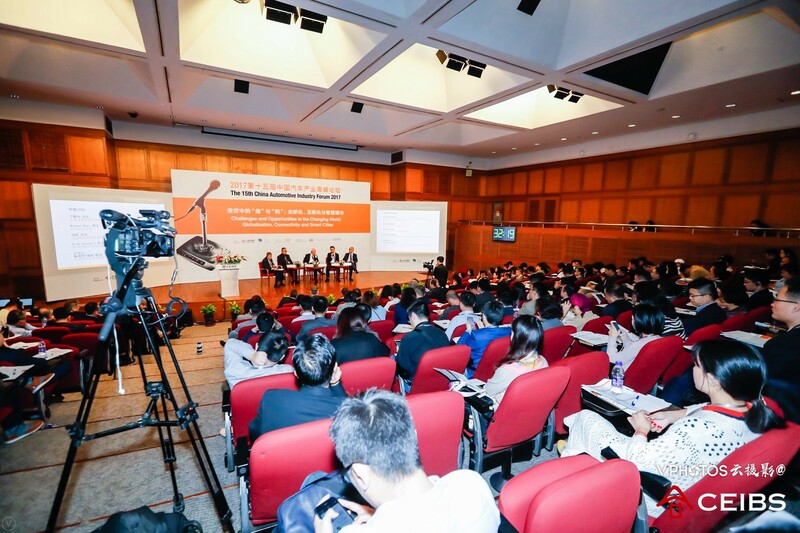 The event was attended by senior members of the Chinese automotive industry, academics and government officials.